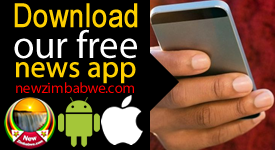 POPULAR hip-hop star Takura Bernard Shonhai says his just released single, ‘Jehova’ was inspired by a sermon by United Family International Church founder, Prophet Emmanuel Makandiwa. 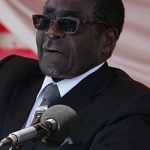 He was speaking in an interview with NewZimbabwe.com on Wednesday. 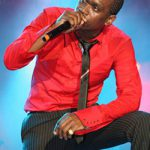 “The part of the sermon that inspired the song says Zimbabweans are educated but we comment on so many things that we don’t even know. 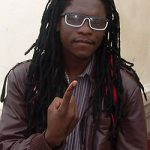 Affectionately known as Takura in the music circles, the young entertainer took to his Instagram handle on Tuesday to announce the release of the new song produced by Junn Aux and Masvingo’s John the Producer. Although not a congregant of the famous prophet’s church, Takura has yet another song, “Ndoda More” on his hit album released earlier this year, which he says was also motivated by one of Makandiwa’s sermons. “In my album SomeoneHadToDoit (SHTDi), I also added one of his (Makandiwa) sermons again where he teaches about faith and speaking stuff into existence; he is one person that really inspires me. He just doesn’t preach but he teaches,” he added. Takura has serenaded fans locally and internationally in performances staged in Cyprus and most recently at the just held ZimFest 2018 in the United Kingdom. He was amongst SA Hip-Hop magazine’s Top 10 African rappers alongside Cassper Nyovest, AKA and Nasty C who are notable artists in the continent. 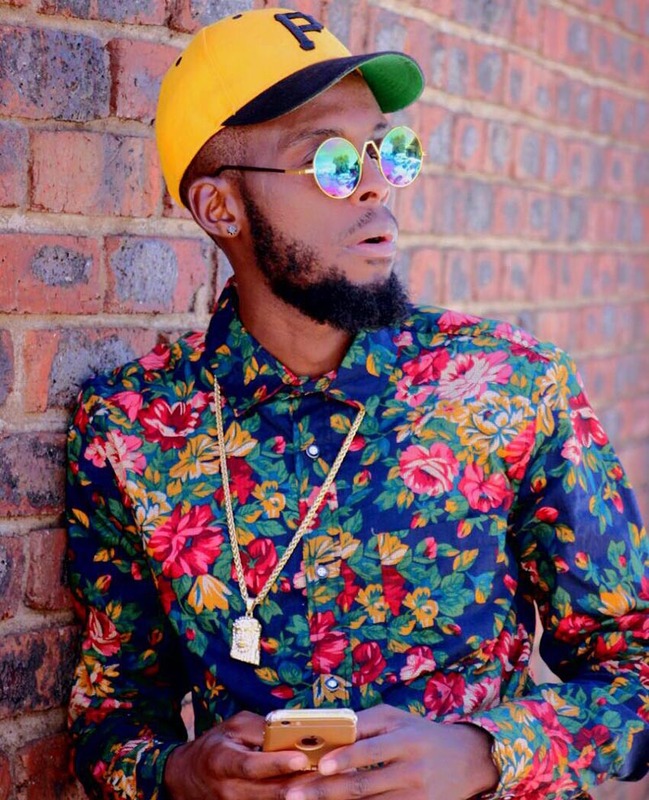 Now a household name, Takura was half of the Afro-pop band, Soul Afrika with Adrian-Tate before the duo split in 2016 to pursue solo careers. 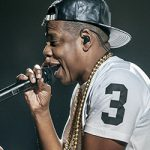 The split has proven to have been a good move for the hip-hop star who has been on a meteoric rise to stardom since then.